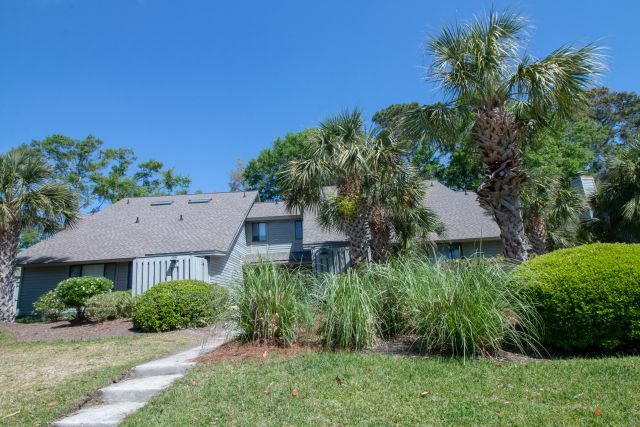 SeaBreeze Vacation Rentals represents homes and villas in all the best resorts and beach areas on Hilton Head Island. Are you looking for an affordable beach vacation? You’re at the right place! SeaBreeze Vacation Rentals offer some of the most economical, budget friendly family vacations you can find! Is golf your passion? Teeing off at one of Hilton Head’s premier golf courses is now within your reach. Do you enjoy strolling miles of pristine beaches? Your dream vacation is waiting for you on Hilton Head Island. At Seabreeze, our goal is to make sure you enjoy a terrific holiday on this special Island. We guarantee you an unforgettable vacation and are available to help you plan it. Come see what Hilton Head Island has to offer. Don’t miss out on our bargain vacation properties! 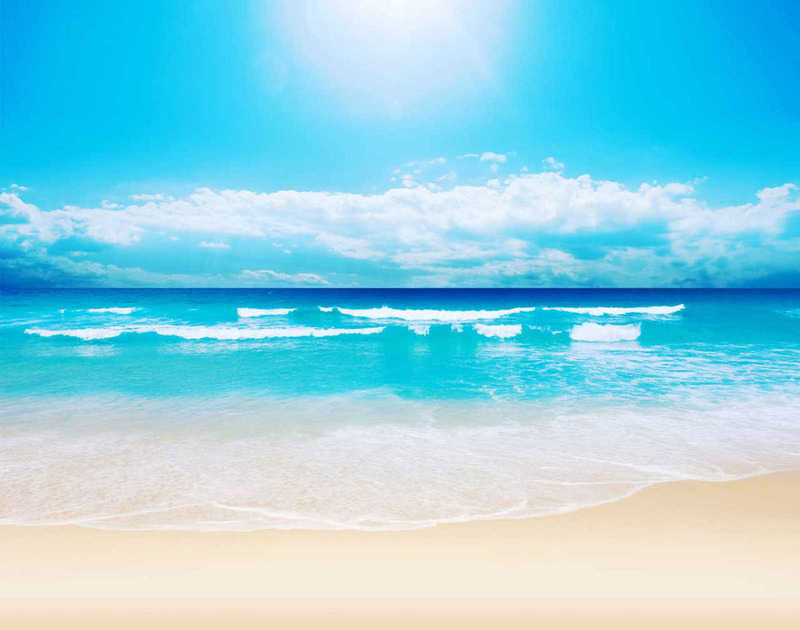 Miles and miles of gorgeous South Carolina beaches and breathtaking sunsets at no extra charge!! !